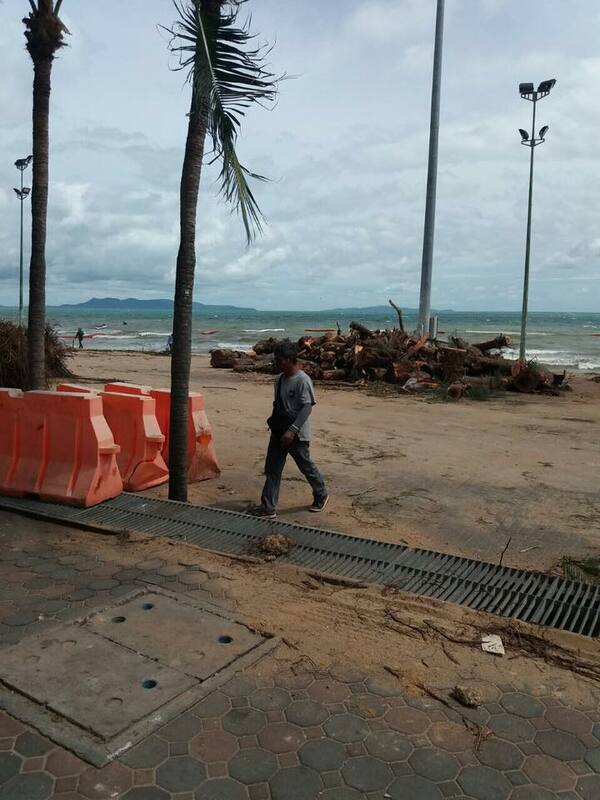 Why is Dong Tan Beach Being Destroyed? This looks pretty nasty.. it's the beach at the Northern end of Jomtien, also popular with Gay people. 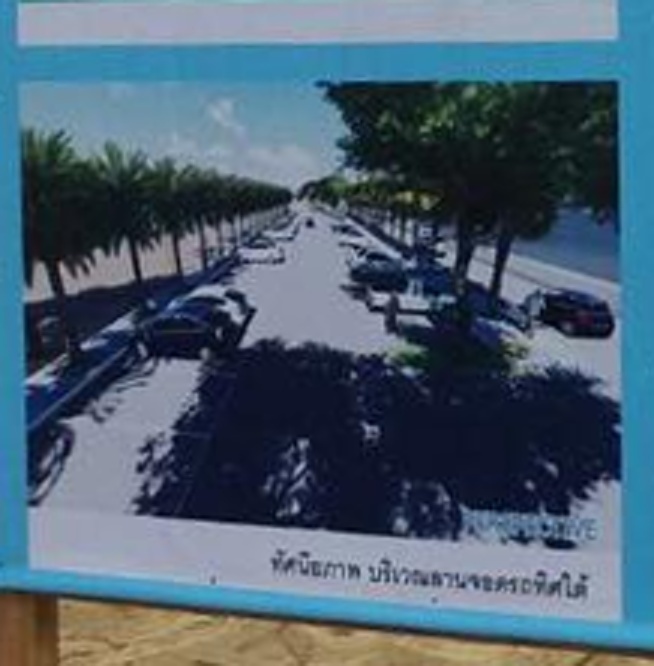 It looks like a major road is being constructed, eating up lots of beach space in favor of cars? 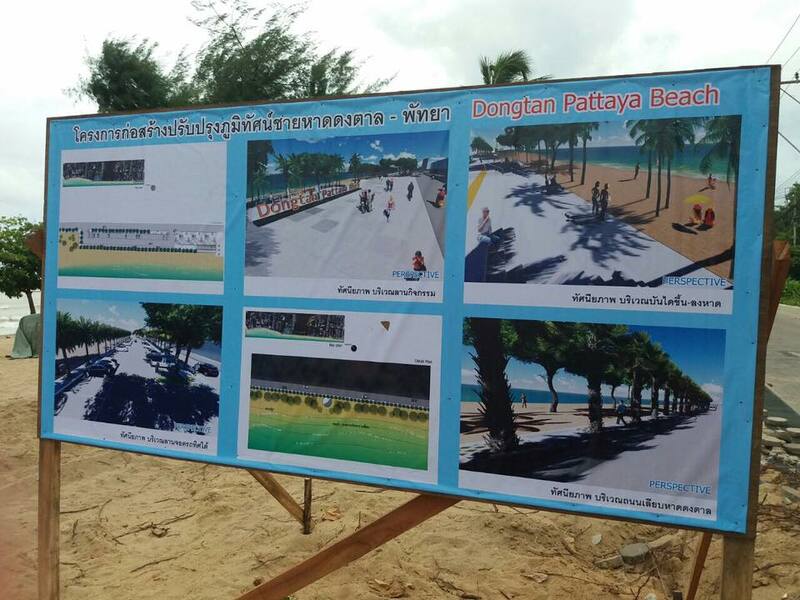 Is anyone still pretending that Pattaya is a beach resort, where families might actually visit a beach? Enlarged image of the panel on the bottom left that shows the beach is basically gone, replace by a road/car park..
Oh look! yet another beach improvement that places a road full of cars between property, pedestrians and the sea. Next time anyone is taking pictures of the big sign, can they take a moment to put aside the righteous indignation, wipe away the tears and see how far this road is going? To Pattaya Park? Or all the way to Pratumnak 6? Or just as far as that huge tract of undeveloped land slap bang in the middle? This phase of construction is going as far the White House, then the funding runs out. The road will be widened by about a meter. A taxi car park, That's novel. 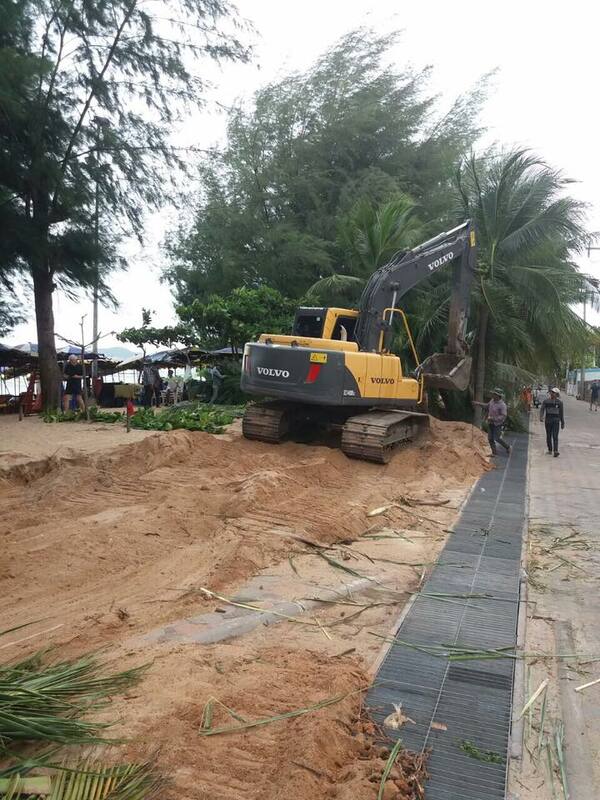 There goes the last remaining shaded beach area left in Jomtien ! obviously someone totally hates them even though they where very popular with us "cheap Charlies"
farang like, and we need to copy them. Then even more people will come to holiday here. 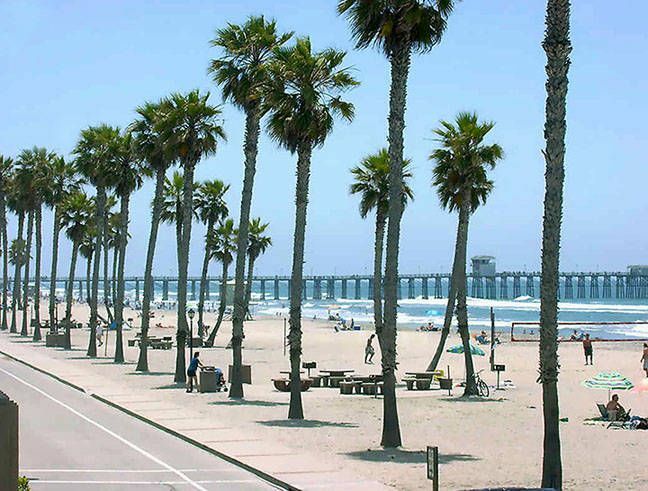 what is a beach without clean water? 17 years here and i never saw clean water there . You people in View Talay 5 & 7 and others on that strip, get ready for the boom box cars and weekend parties. What a shame. 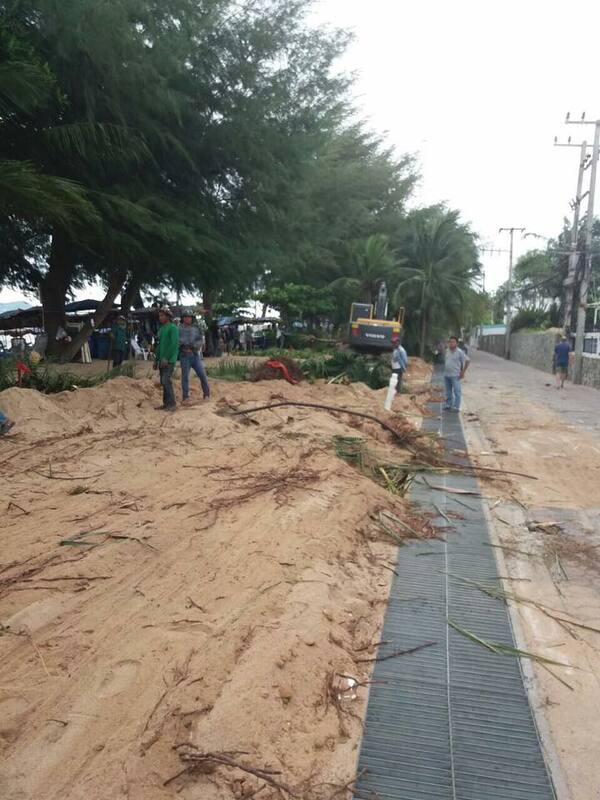 The only peaceful stretch of Jomtien Beach will soon look like the rest of the big, steaming heap. They never heard about pedestrian zones.This seems very convinient for big busses.After Pattaya beach been destroyed into a 5 lanes highway u was hoping lesson was learned.